Most people overlook certain basic things even though they drive everyday. Here are 10 things that you should keep in your car at all times. Most cars come with tubeless tyres nowadays and most of them have spare wheels as well. 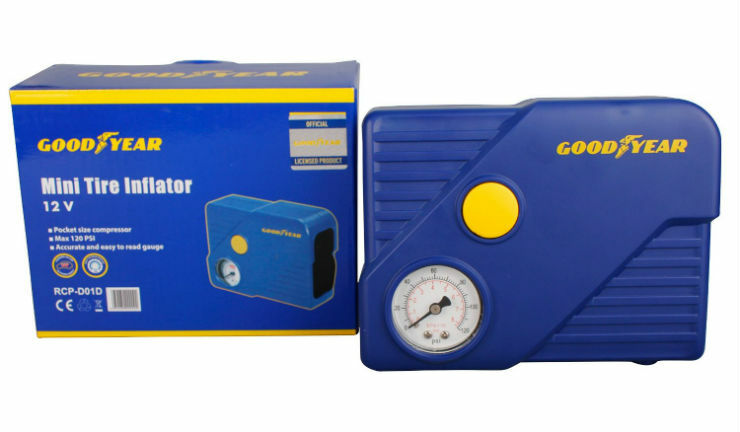 But a tyre inflator can be a very useful piece of equipment. 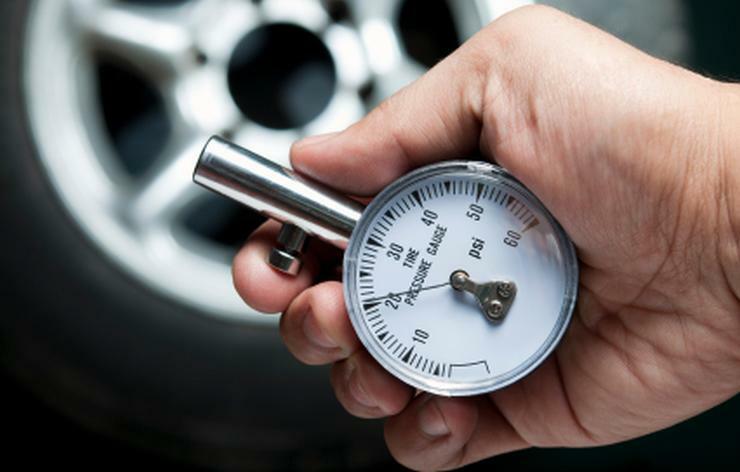 Though changing a tyre is not a very tough job, it is slightly time consuming and requires effort. Having an inflator is time saving and helpful in those situations when you don’t have a flat tyre and are just low on air. It’ll also save you a trip to the air filling station. A puncture repair kit could be used if you don’t want to spend time changing the tyre. It is an easy and less cumbersome task to do. 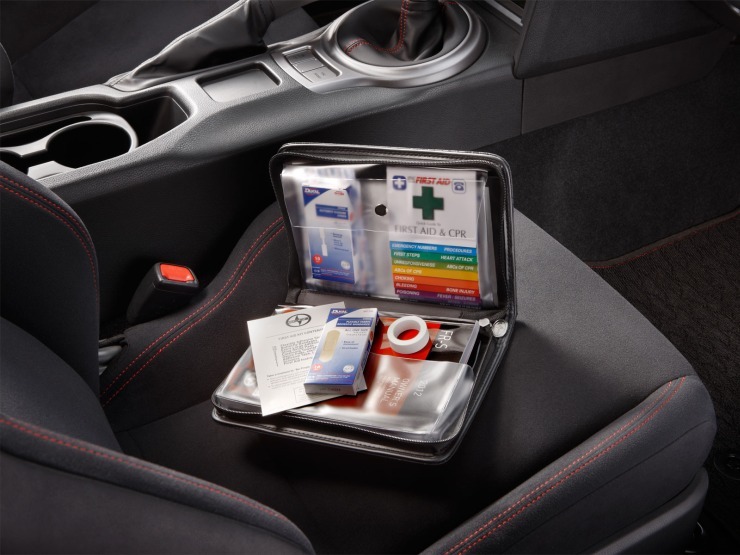 All cars come with a first aid kit by default. However the contents of it may have expired or the kit may not have all the things needed. It is always a better idea to keep a kit with important medicines and equipment (inhalers, etc) in the vehicle in case of an emergency. Today’s cars have become very reliable. Even then, one small mistake like leaving your cabin light on or forgetting your headlamp on could lead you with a drained battery. In those cases, it is very easy to use another can and jump start yours. 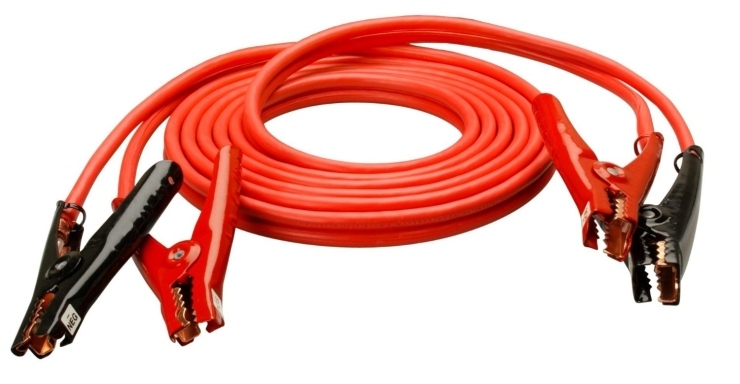 In most cases, a jump start is sufficient enough to get the car on and keep it moving. 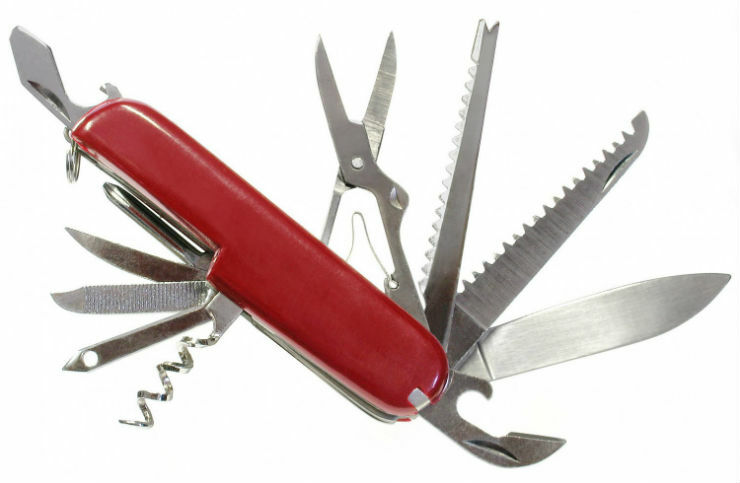 A multi purpose tool can be useful if you have to conduct emergency road side repairs. Keep a multi tool along with tape and that will be helpful on a rainy day when you are stranded on the side of the road. Most of us either have drivers or car cleaners who clean our cars for us daily. However our country is very dusty and it is very easy for the car to get dirty. To make sure the window areas remain clean and don’t restrict visibility at any cost, it is important to keep a cloth. 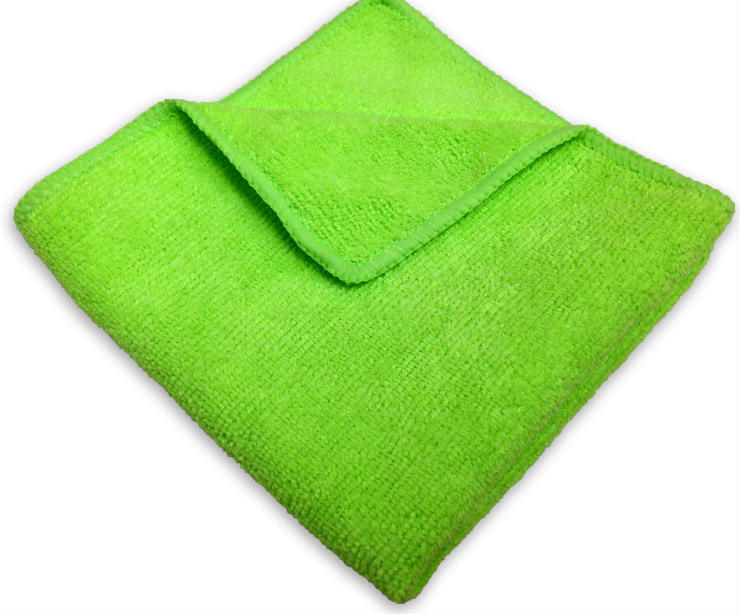 A microfibre will help soak water and is a soft cloth that will not damage the paint on your car. It is the best cloth to use to clean your car. When the floods occurred in Mumbai a decade ago, a lot of people died due to suffocation in their cars. As the water levels rose, the electrical systems failed thus locking them inside the car with the windows up. 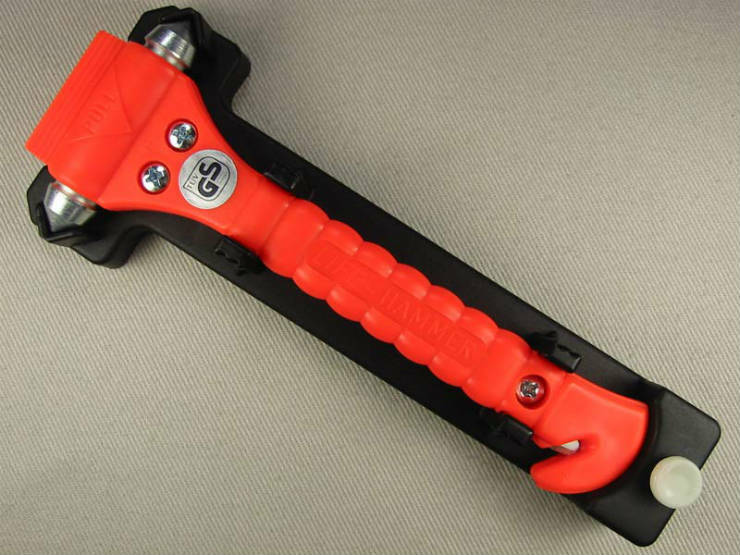 In such cases, a hard tool like a hammer will be very helpful in getting you out of the car by breaking the windows. 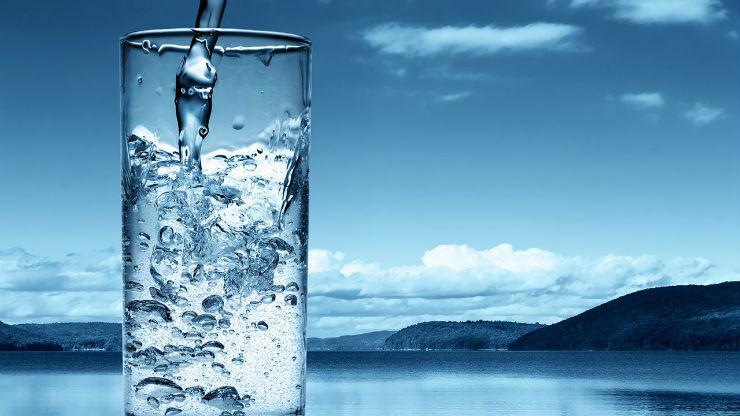 Keeping yourself hydrated at all times is important to stay fit. Even while you’re driving, it is necessary to stay hydrated. Also, given our unpredictable traffic conditions, it is a must to keep some water with you. This is something that most people take for granted. 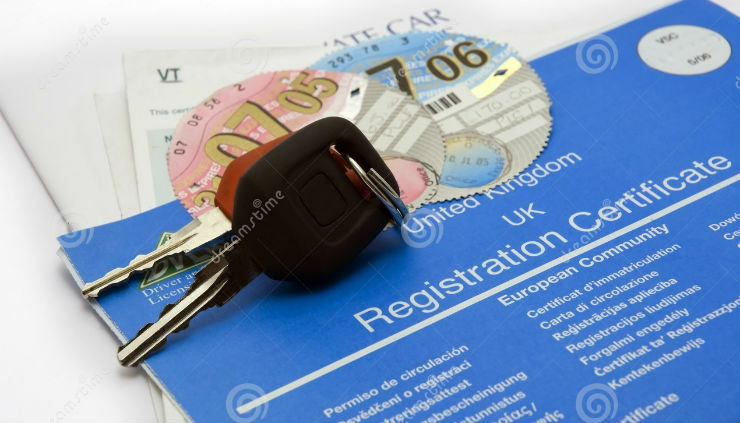 Every car should have the RC (if not original then attested photocopy), valid insurance and pollution certificate. In most cities, they may not get checked often, but it a good idea to keep yourself ready at all times with required paper work so that you don’t have to face an issue if stopped. Also, keep some money in the car for the worse case scenario that your wallet gets lost. In today’s mobile age, a car charger is a must. 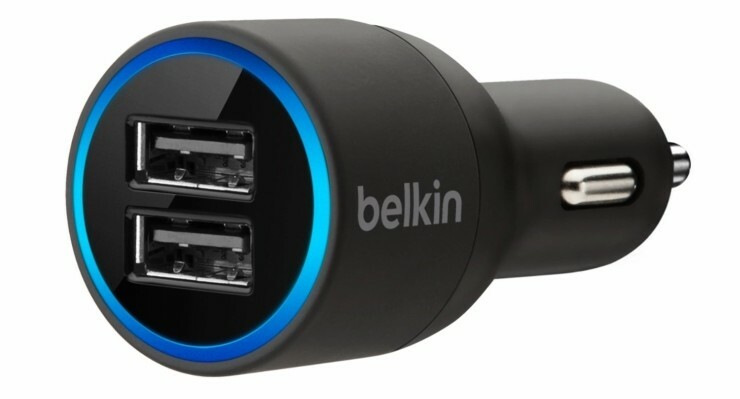 Since people are on the phone almost all the time and commutes can be long, it is a good idea to keep a phone charger in the car to make sure that you aren’t stuck out of juice on your phone. Prices vary depending upon what type you are looking for. They start at Rs 250 and go a lot higher.